Two years ago I was waiting to catch the ferry from Larne and ended at the Chaine Tower. I pleasant quiet place to a pass an hour or so away from the hustle and bustle of the terminal. 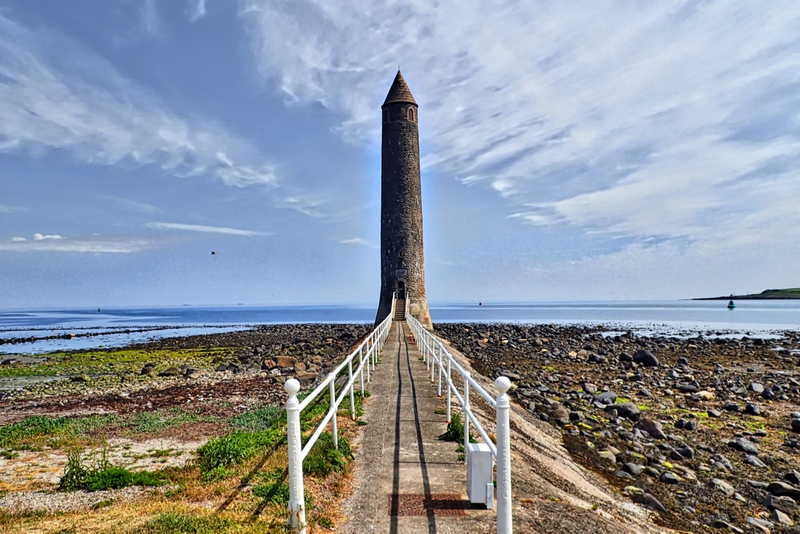 The stone tower was built at the entrance to Larne Lough as a memorial to James Chaine, a Member of Parliament for Antrim, who died in 1885. Chaine was instrumental in the development of the town and in the ferry service to Stranraer.